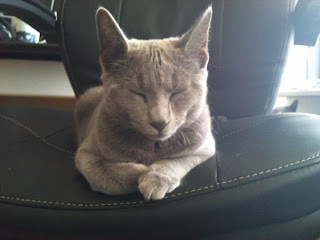 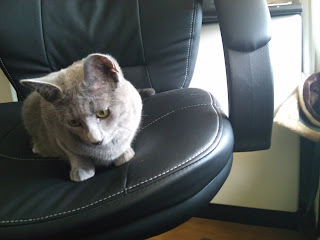 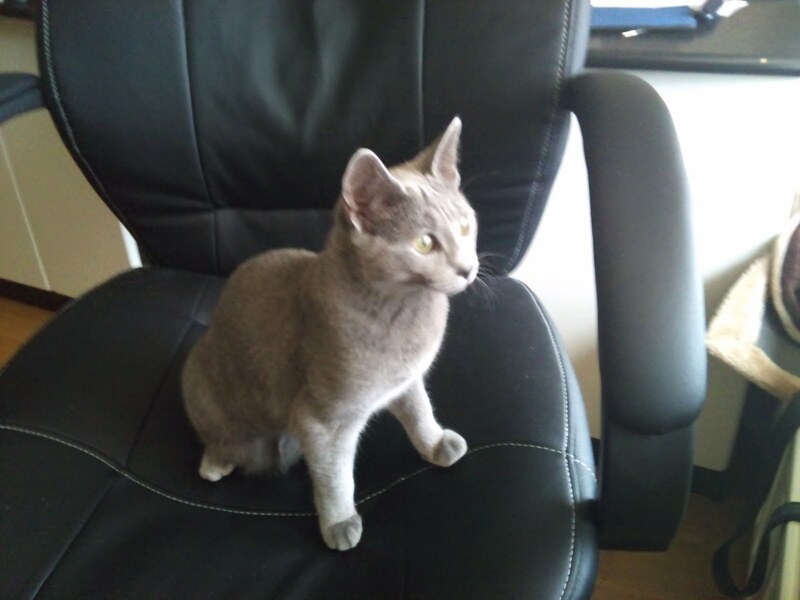 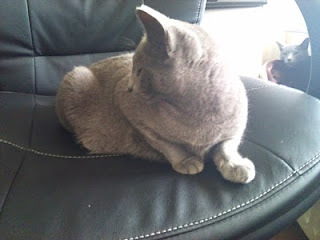 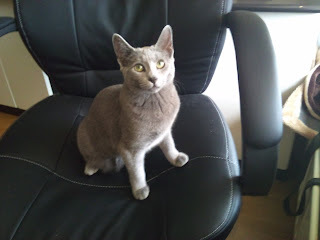 Betka has a few favourite places in our house and one of them is my chair at the desk. Very often when I come to sit on it it appears it is already taken by her. She likes to observe the room, to look outside through the window and then to fall asleep.